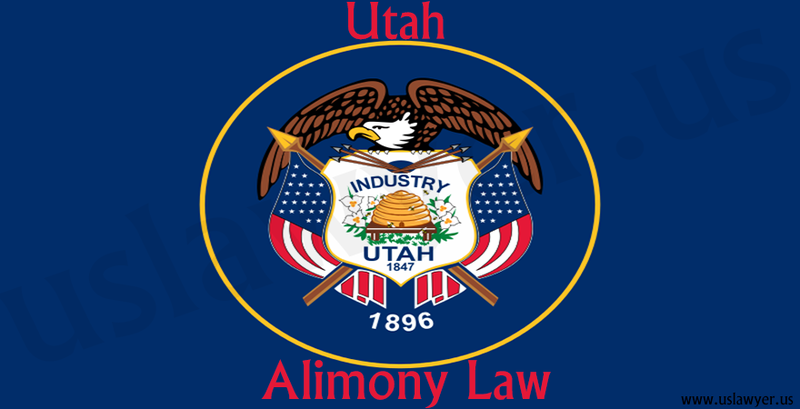 Concept of alimony is still alive under Utah Alimony law, where one spouse provides financial support to the other during or even after divorce. 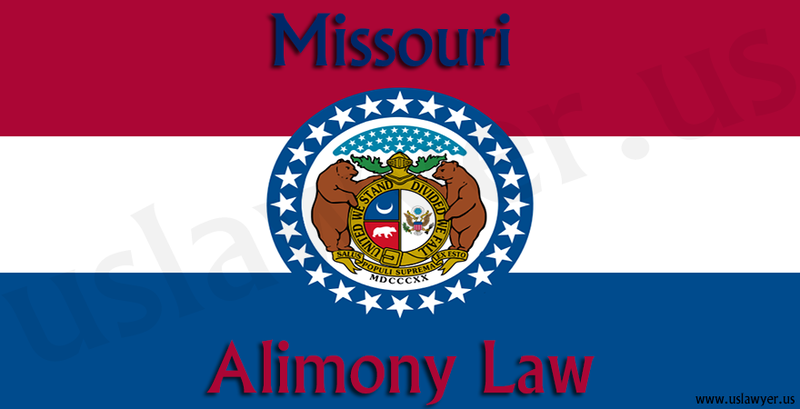 This is to prevent the economic disturbance that may arise due to the dissolution of marriage. 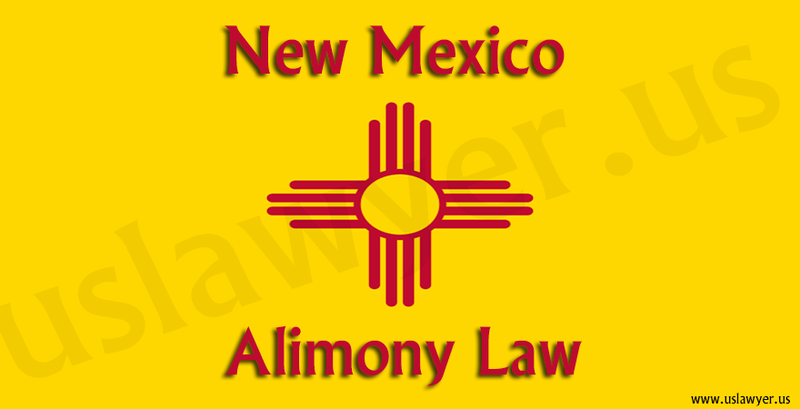 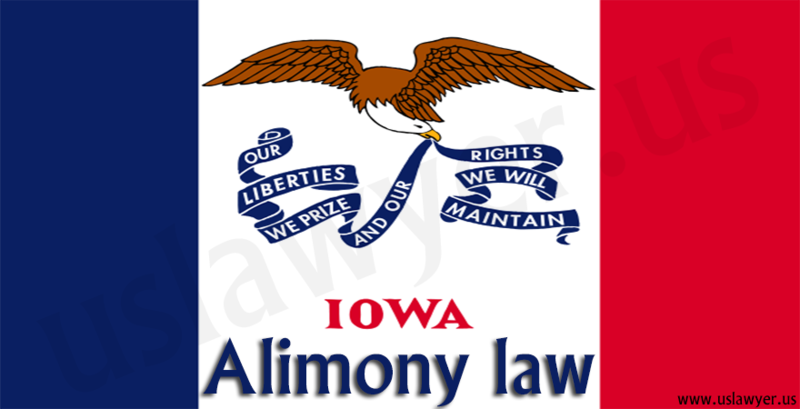 All the relevant facts and equitable principles to award alimony. 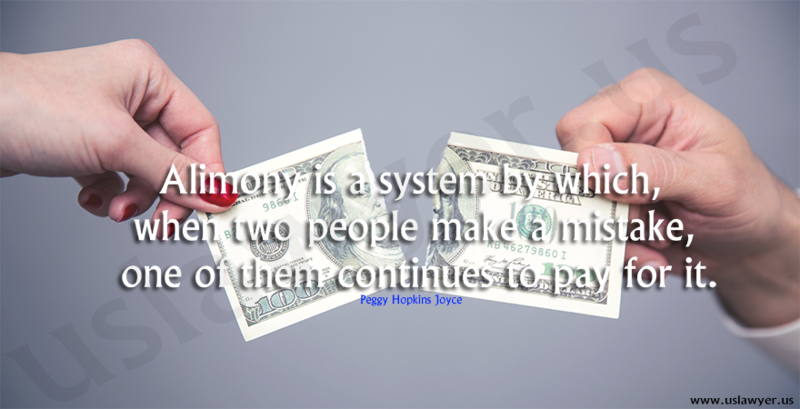 In a few cases, they equalize both the party’s finances by the equal division. 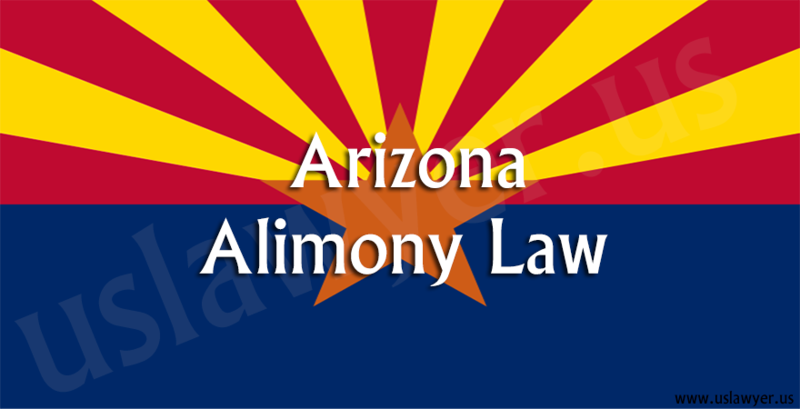 The courts have a right to consider the issue of fault lie in cases of infidelity in awarding it. 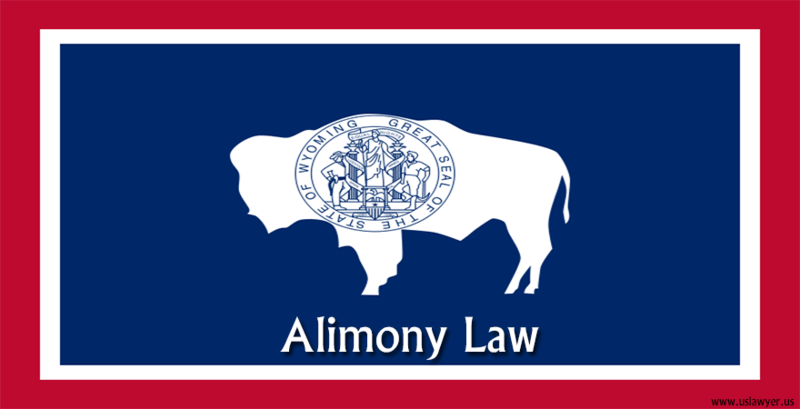 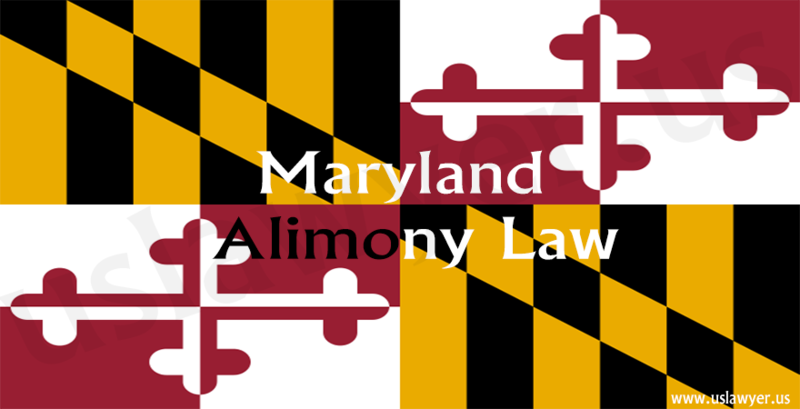 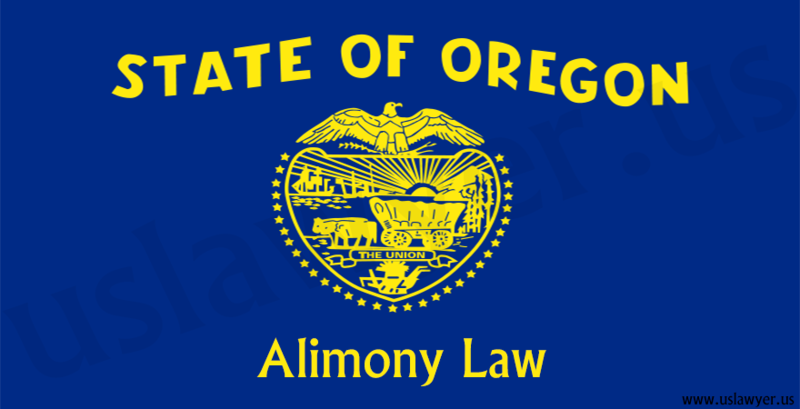 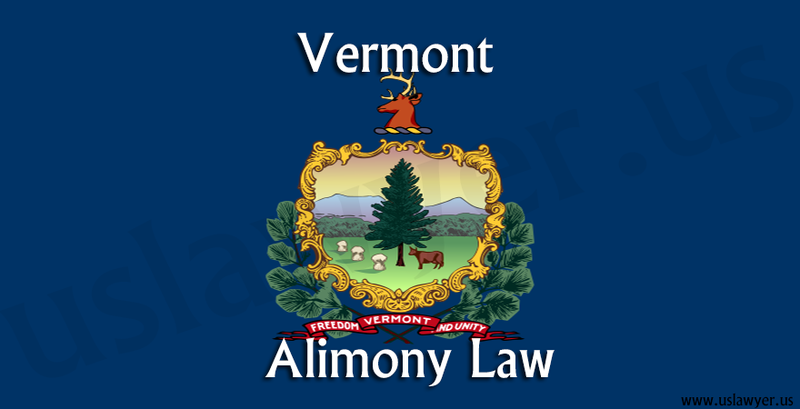 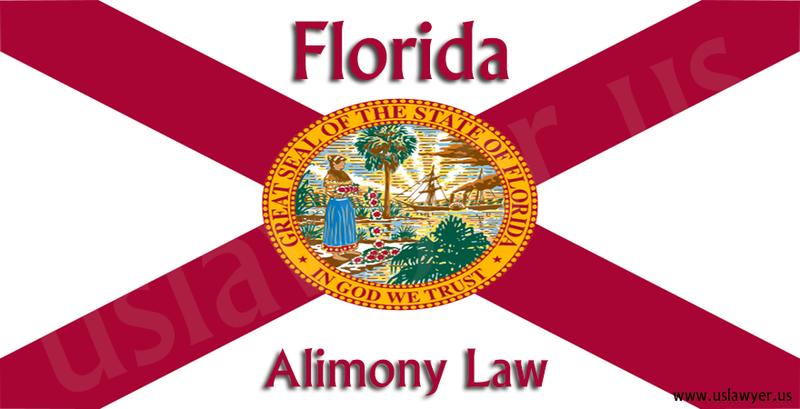 The authority to raise, reduce or terminate, i.e., modify the awarded alimony rests with the court.